Free Shipping Included! 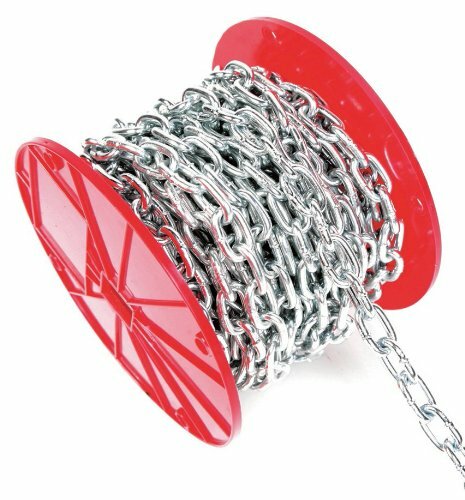 Save 1% on the Koch 713926 Machine Straight Chain, Trade Size 2/0 by 50 Feet, Zinc Plated by Koch Industries at N Online Agency. MPN: 713926. Hurry! Limited time offer. Offer valid only while supplies last. The safe work load limit for this chain is 545 lbs.